Nowadays I’m working on a new series of pencil drawings I’ve wanted to do for quite some time. 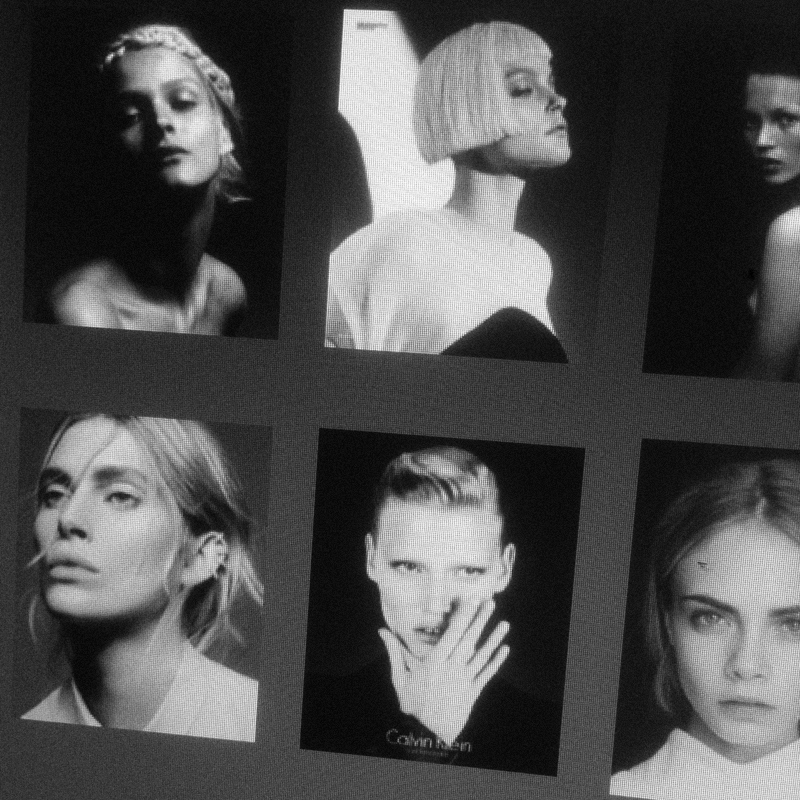 I want to make a series of portraits of models I like. I’ve got two old drawings for the series already, and I’ve always wanted to make more of them, so the other day I started doing the one of Lara Stone you can see above. I think I’m going to spend a lot of time finishing these drawings, but I can’t wait for them all to be done. 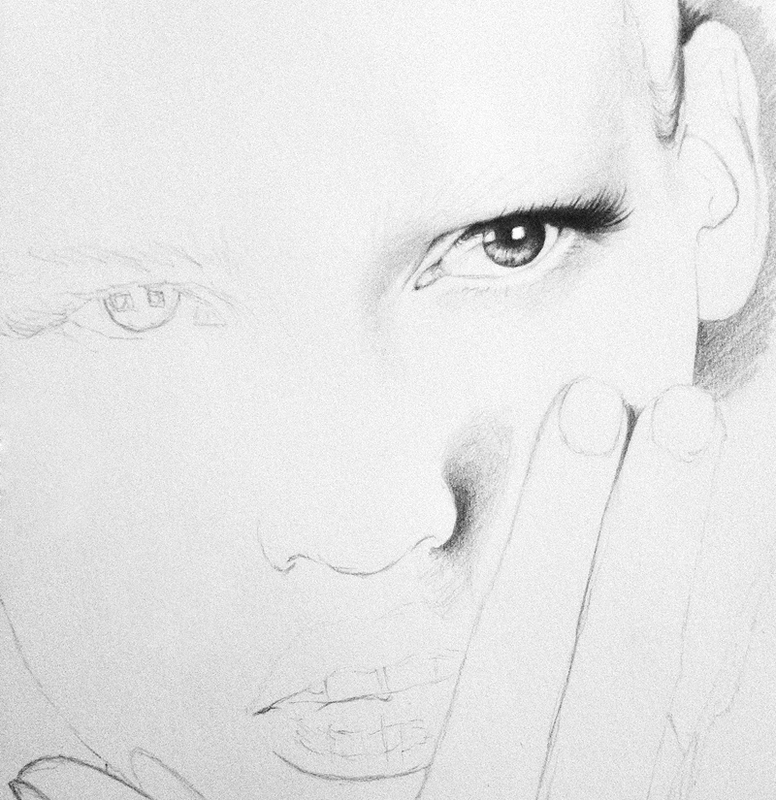 When I’m done drawing this one, I’m starting Iselin Steiro or Cara Delevingne, I think. These are the two I have from earlier. 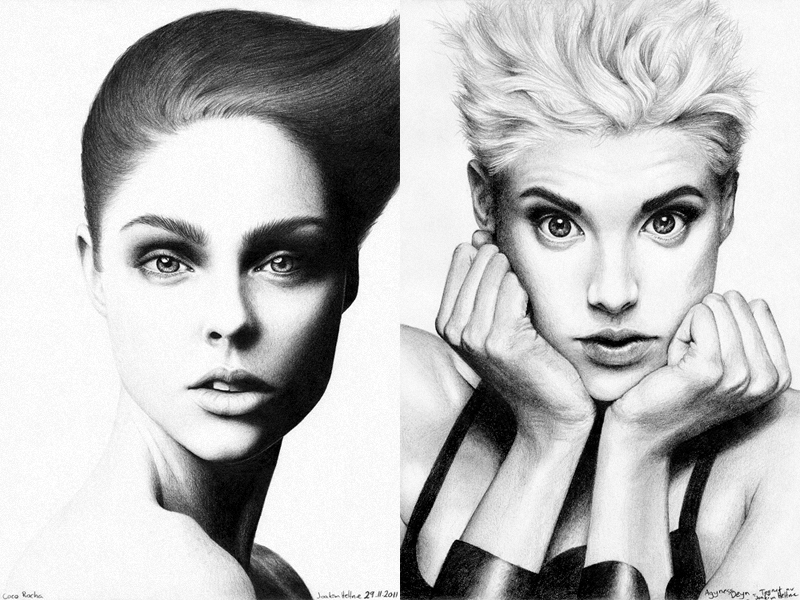 Coco Rocha for Dansk magasine and Agyness Deyn for Jean Paul Gaultier.